Real estate is one of the most exciting investments one can make, and it should be a fun and rewarding experience. Here you'll find everything you need to buy or sell a home, as well as learn about the market value of properties in our area. It is our goal to provide you with superior service at all times, so we'd love to learn more about you! 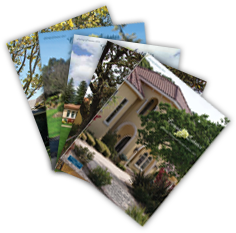 Country Estates has been the top selling boutique real estate company in Solano County for over 30 years and in this market, experience counts. You can rely on the experts at Country Estates to be professional, dedicated and knowledgeable. After all, we live, work and play in the communities we represent. This content last updated on 04/22/2019 02:02 PM.